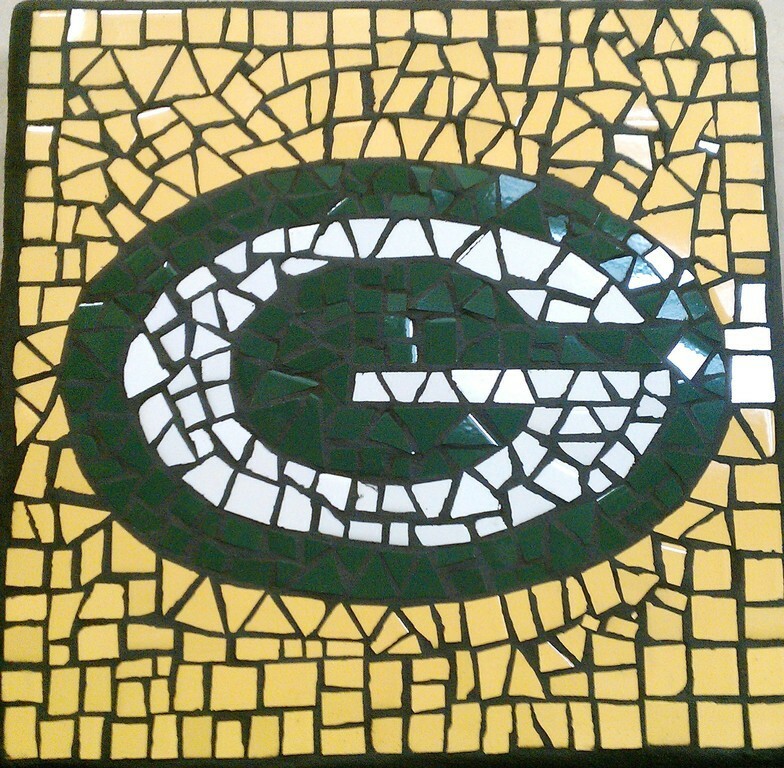 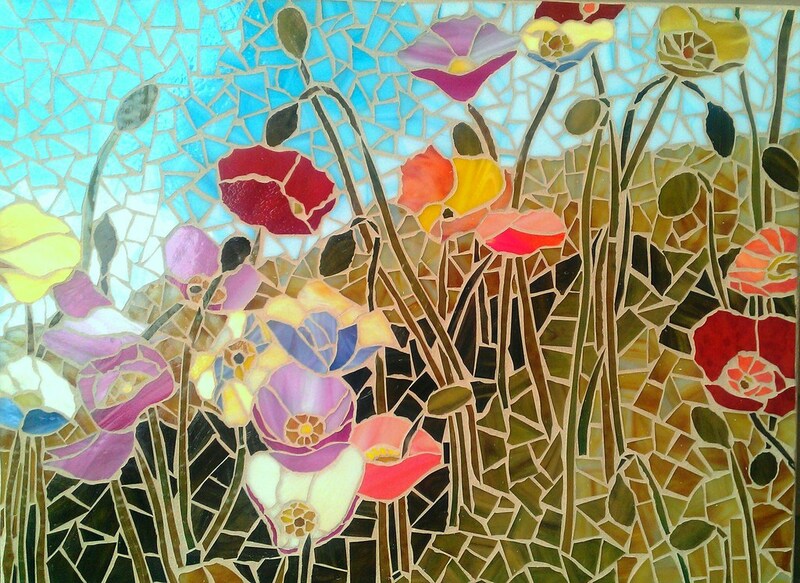 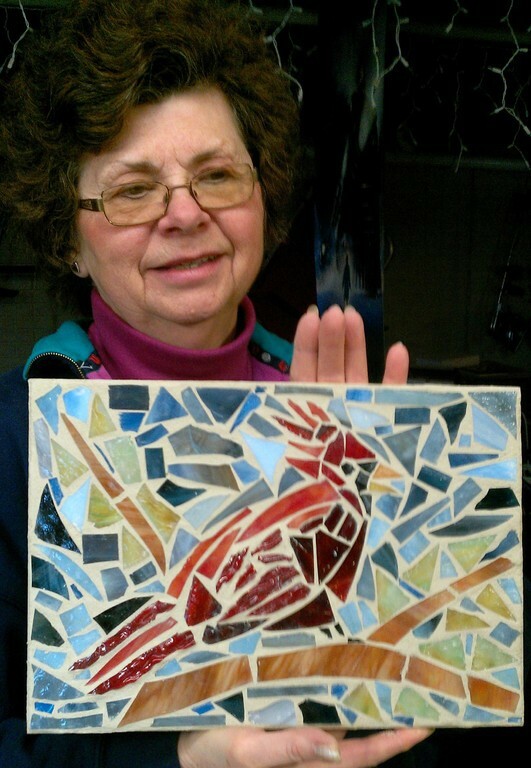 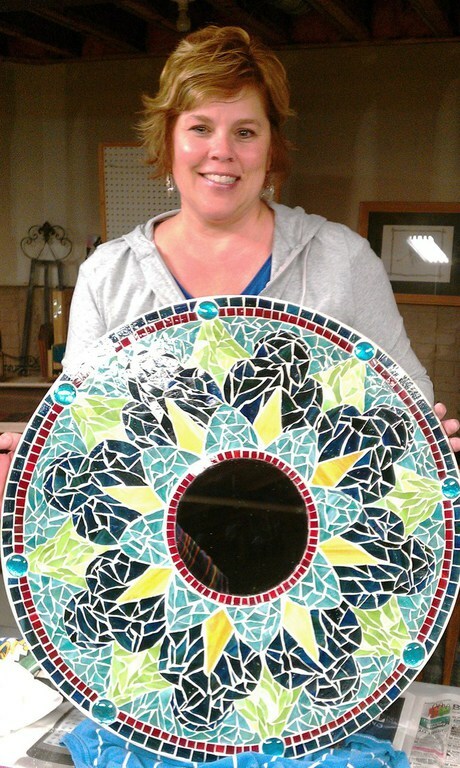 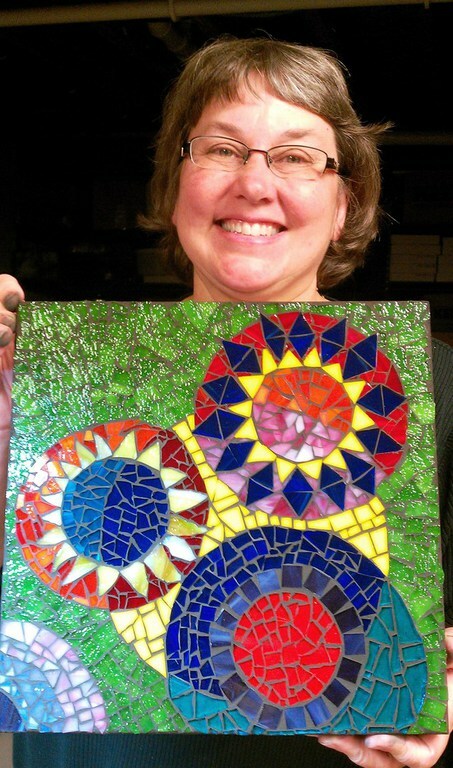 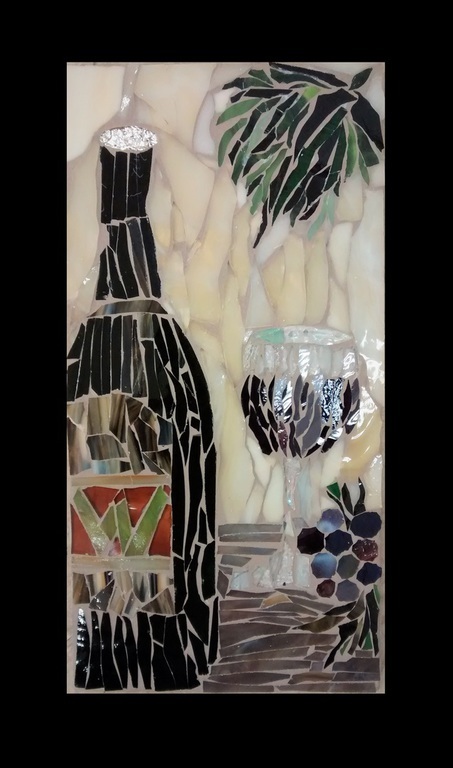 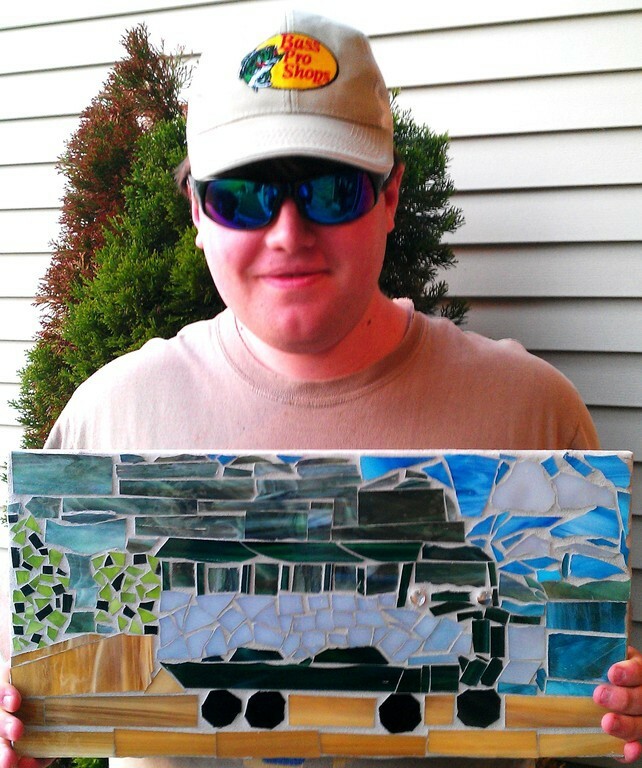 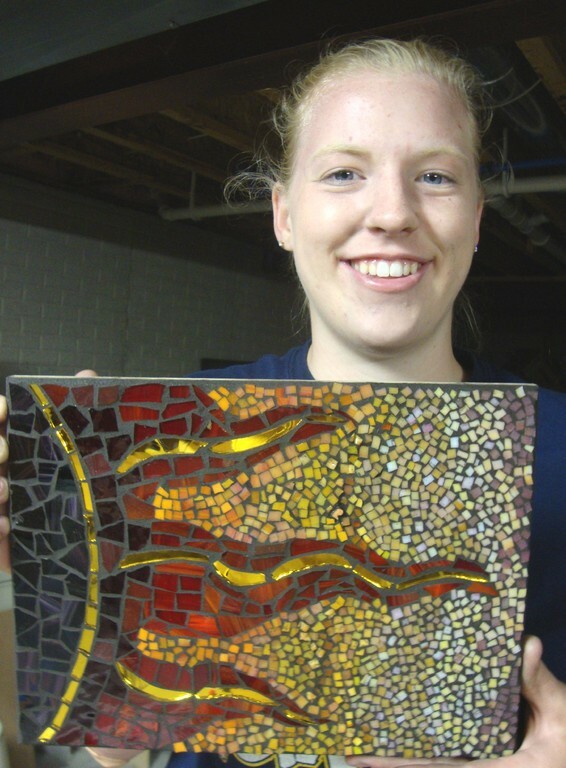 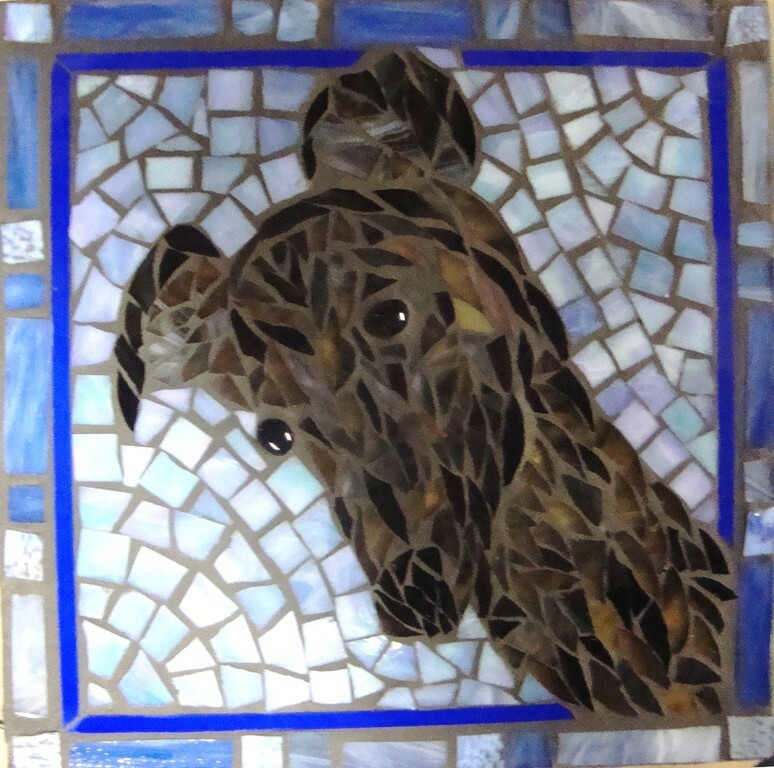 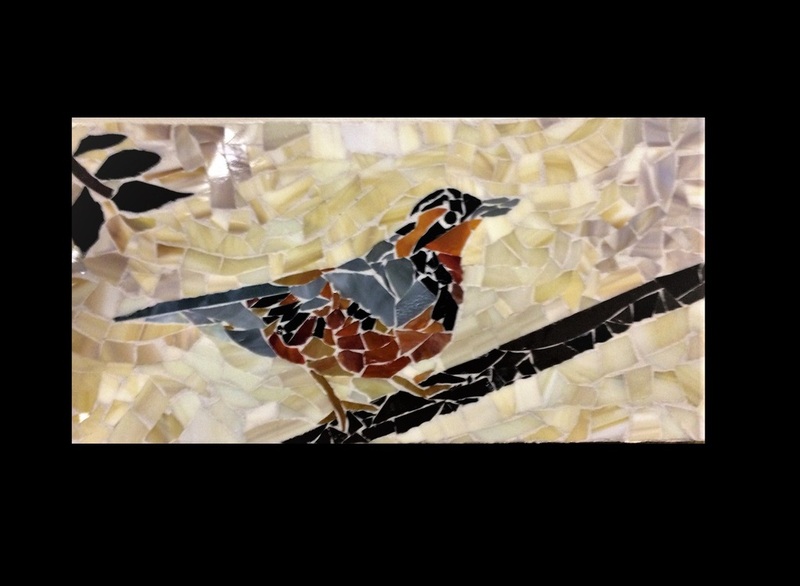 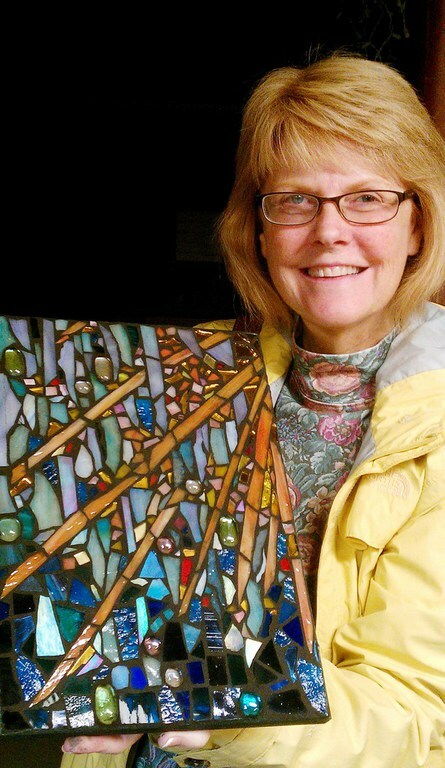 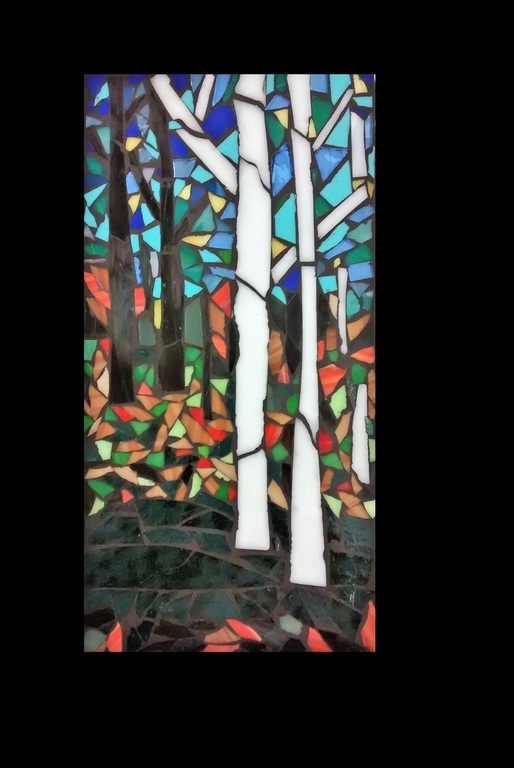 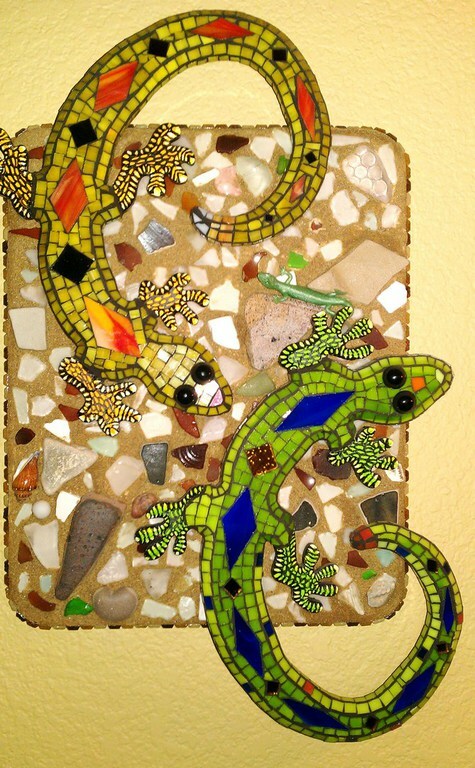 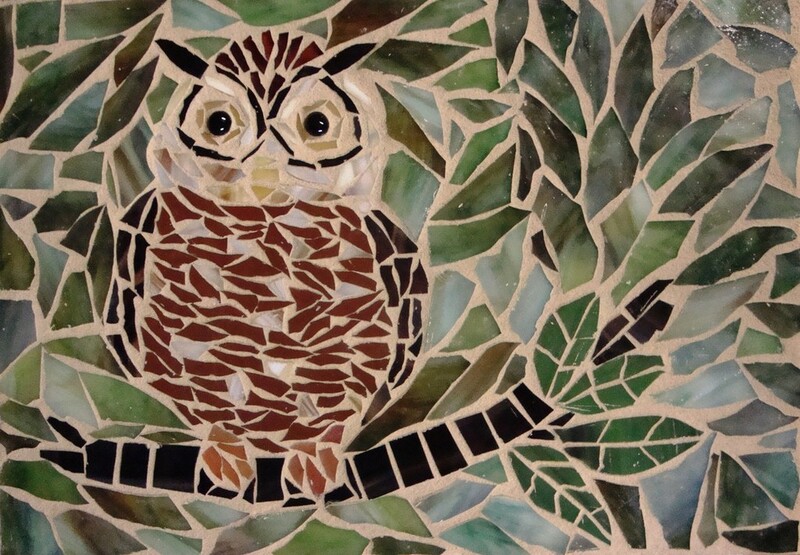 The mosaic process allows for endless possibilities in working with such incredibly stunning art glass! 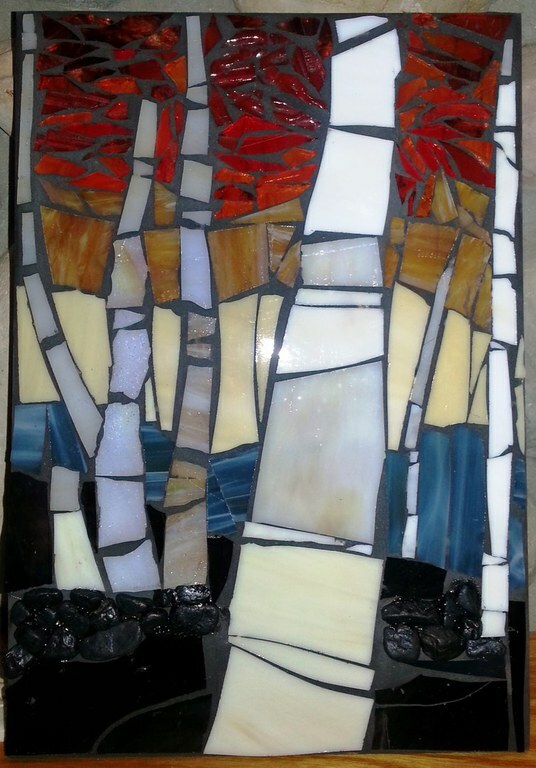 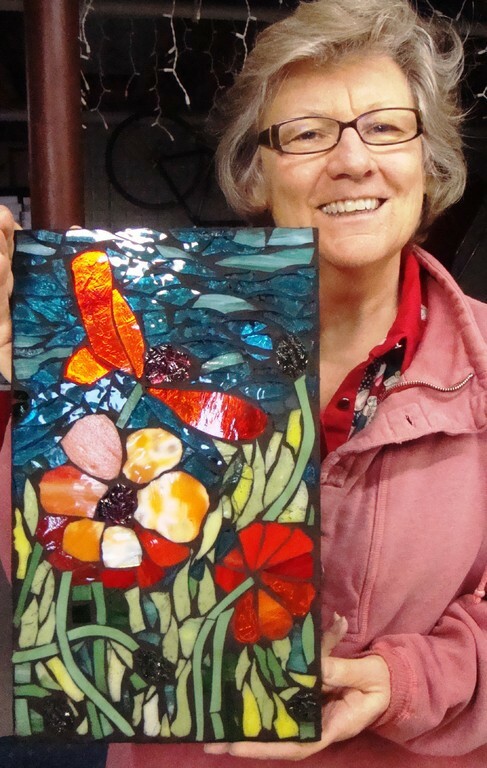 My inspiration comes from nature, emotion of color, movement, and the surprises that occur during the glass-making process. 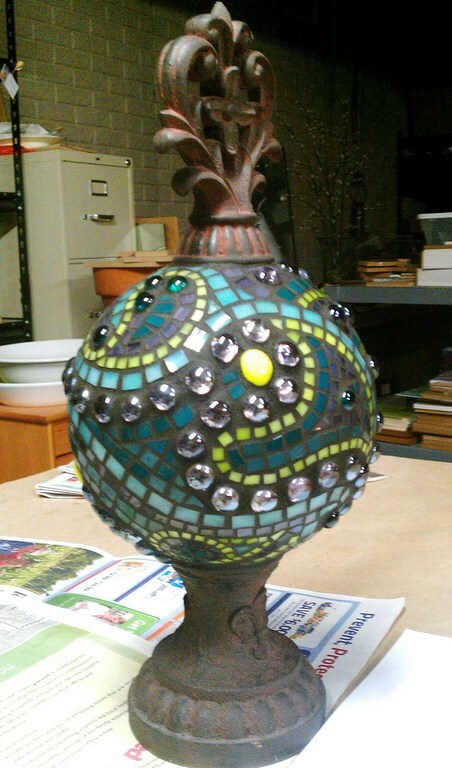 I enjoy teaching this ancient art form as a way to keep it alive in my community.